Letting an office property in Kingston upon Hull can mean you have a whole host of extra costs to weigh up. It would be useful to know if the rental property qualifies for business rate relief, for example, and you should also make a realistic assessment of the likely running costs. Once you have worked out the potential costs that might affect your decision, it's time to jump in and find the rental office which fits your requirements. Each property in Kingston upon Hull will have its own usage classification, including any office to rent in Kingston upon Hull. Before you start searching, it would be a good idea to make sure any offices you're interested in has the correct usage code attached to it. When you're sure of the classification code that best suits your intended usage, begin your search with MOVEHUT and let us match you up with the ideal offices to rent in Kingston upon Hull. Location is always important when it comes to finding an office property to rent in Kingston upon Hull. Having other local businesses nearby, such as cafes and snack bars, can be useful for your staff, so consider this when searching for your offices in Kingston upon Hull. MOVEHUT has a great selection of office properties to rent in Kingston upon Hull, so finding one in a location that suits your business will be quick and easy. When searching for an office to rent in Kingston upon Hull it's important to be realistic about your budget. 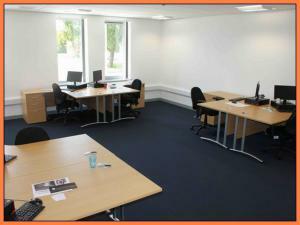 Here at MOVEHUT we list office properties to rent up to £250,000 per annum. So have a search through our property database now, and you won't believe how easy finding the ideal office to rent can be. Once you've found the perfect office to let in Kingston upon Hull, it's time to place your offer. If your offer for rental is accepted, MOVEHUT recommend ensuring the office will no longer be advertised as available with the landlord as soon as possible. 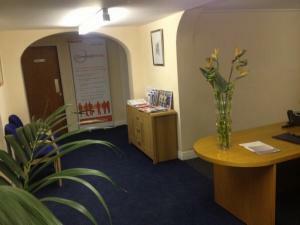 We hope you find your perfect office to rent with our listings in Kingston upon Hull. Finding an office to rent in Kingston upon Hull means you will have quite a few factors to weigh up. 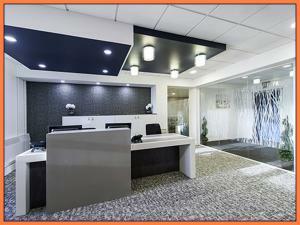 The internal layout will obviously affect what you can do with the office in Kingston upon Hull. And it is worth establishing in advance what the business rates on the office in Kingston upon Hull are likely to be. 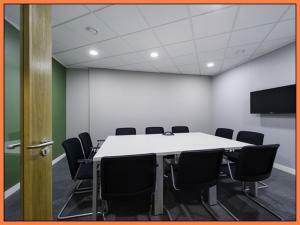 When it comes to offices in Kingston upon Hull to rent, there are lots of types available, regardless of what you are looking for. 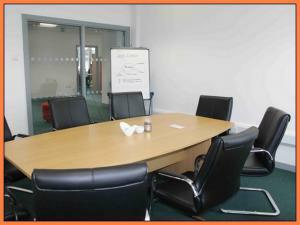 You could be looking for a small office to suit your small team. Or perhaps your business has outgrown your current space and you need a larger office to rent in Kingston upon Hull, MOVEHUT will have an office to suit you. If you're searching for an office to rent in Kingston upon Hull, MOVEHUT is the best place to begin. Our diverse listings and superb search features will ensure that you're quickly presented with the best range of offices in Kingston upon Hull available. So get your search started today, and find an office in Kingston upon Hull that ticks all the boxes. 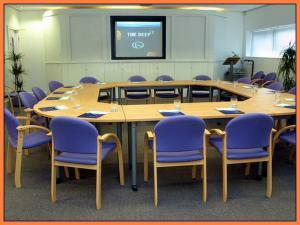 Find a magnificent office to rent in Kingston upon Hull with the help of our top tips. You will have an idea about the size of the property you plan to rent, and if you anticipate growth you might want to factor that into your specifications. Bearing these tips in mind can help you achieve the right result when searching for an office to rent in Kingston upon Hull with MOVEHUT.